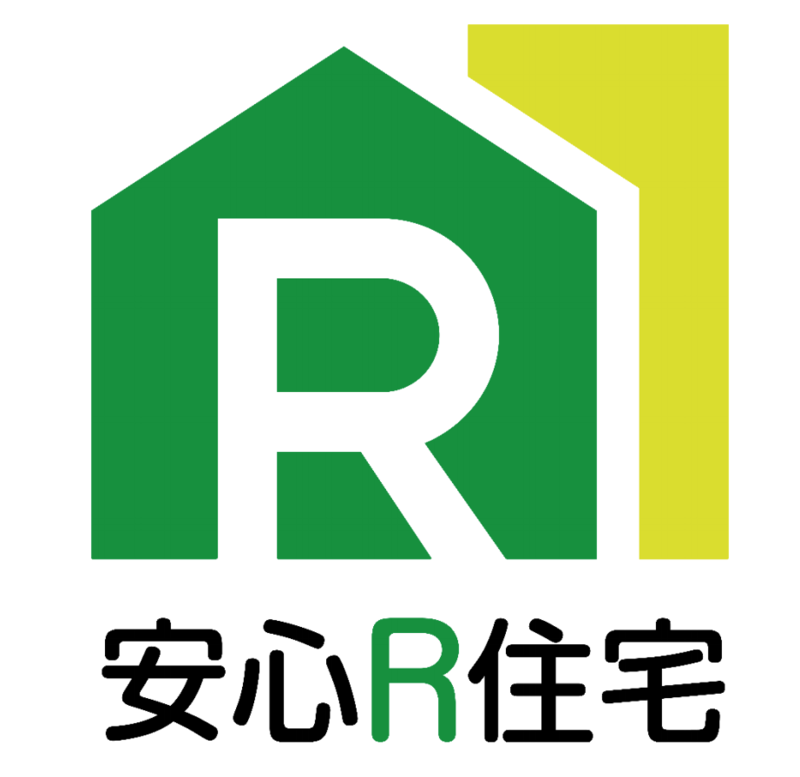 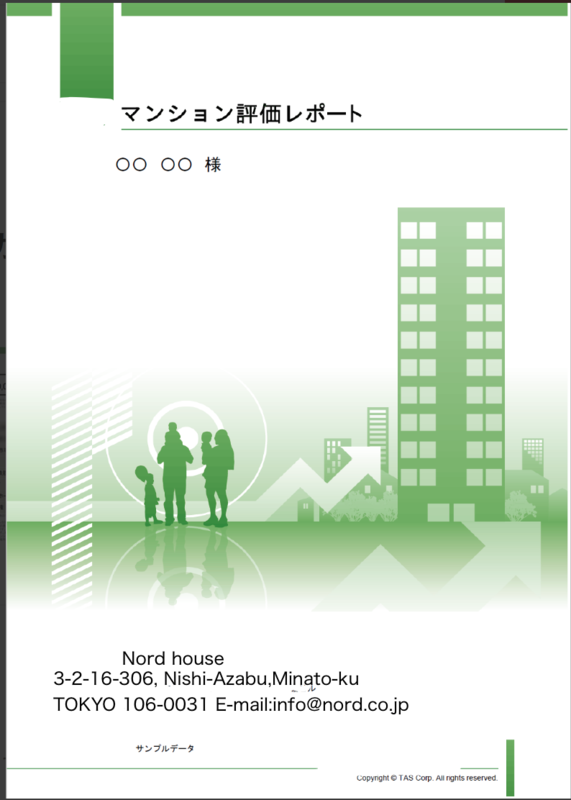 Provide objective and rational evaluation value and report based on enormous data In addition to an enormous number of databases, in addition to a huge database, Apartment Evaluation Service calculates the valuation amount in consideration of sales cases to the theoretical values obtained by statistical methods based on the latest data, in cooperation with Mekai University Real Estate Faculty and At Home Co. 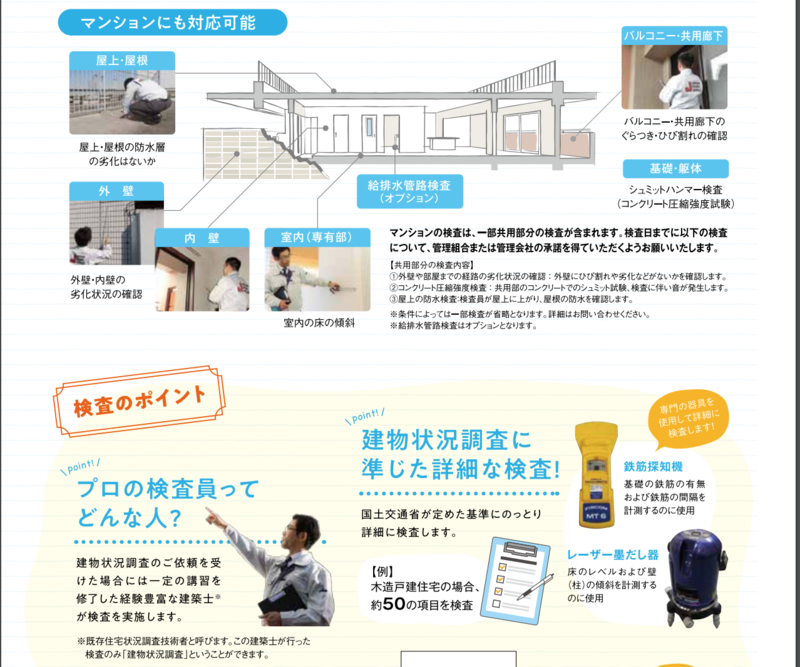 It is a service that can evaluate one room or apartment. 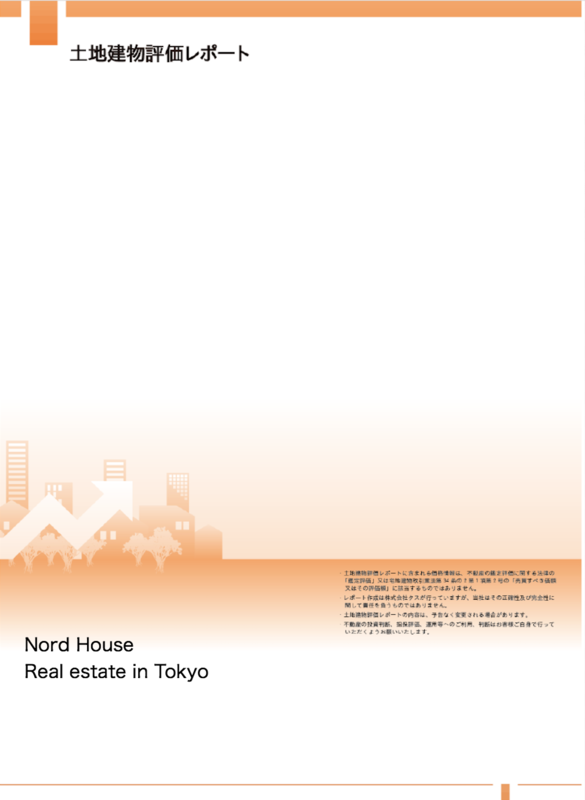 We can also evaluate investment apartments by improving analysis data.